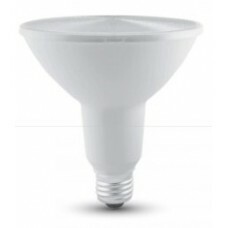 PAR30 / PAR38 low energy saving light bulbs and lamps. 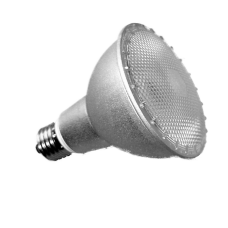 We have a range of PAR 30 and PAR 38 spotlights which use upto 90% less electricity than standard incandescent versions which will save you a small fortune on your electricity bills. 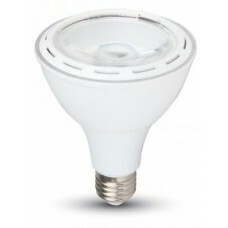 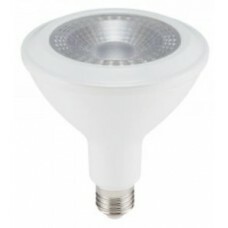 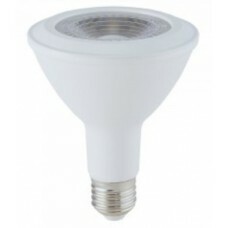 15W (75W) PAR30 CFL Reflector Light Bulb in Daylight White This is a 15w (75w) low energy CFL PA..